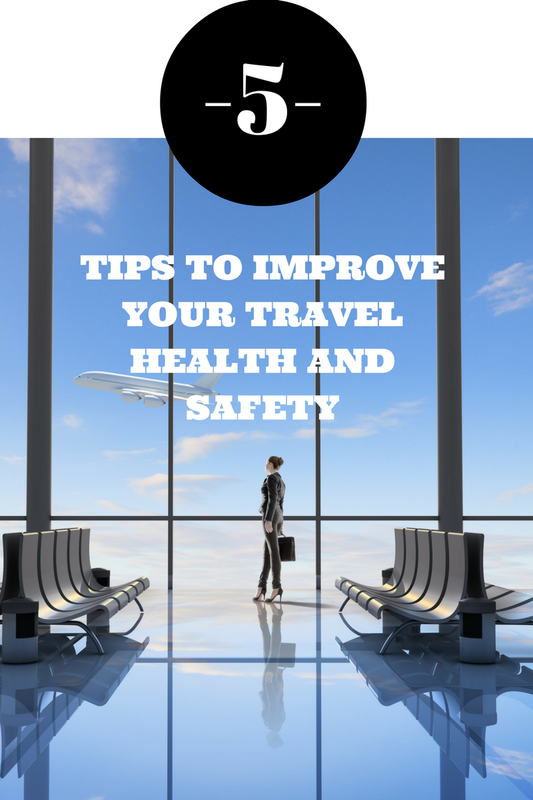 Staying focused on your health and safety when you travel is an important aspect to your overall mental and physical health. You may be a corporate travel hound racking up frequent flyer miles, or you are simply the once a year vacation goer. No matter how often, or how long your trips are, it is essential to focus on your health and safety. Constant travel can be beneficial, and at the same time increase your risk for unhealthy habits, as well as raise safety concerns and stress. The Centers for Disease Control and Prevention (CDC) offers up some great advice for optimizing your health and safety while traveling. They emphasize that you be proactive, prepared, and protected during your travels. Getting the proper nutrition and staying active to keep extra weight from adding up are also key aspects to healthy travel. Before and during your travel, you can employ two basic proactive aspects before taking your trip. These key elements will help you focus on your health and safety for the short and long-term. 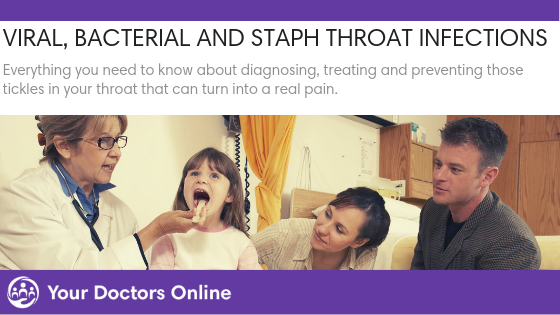 You can even ask a medical question online before and during your travel. First things first, learn about your destination. This is especially important if you are traveling outside your country. Read some local news about your destination online, and also check out some blogs to get a feel of life on the ground. The CDC also recommends seeing your doctor prior to travel. This should be done before you even book your flight. Your doctor will be able to advise you on your overall health in order to make an informed decision about your health and safety during your trip. You most certainly don’t want to be suffering from a pre-existing disease in a country or place far from your home, family, and primary care physician. Doing your homework about local clinics that are safe where you are traveling is also invaluable. You should also have a backup, like getting medical advice online while suffering from an illness abroad. 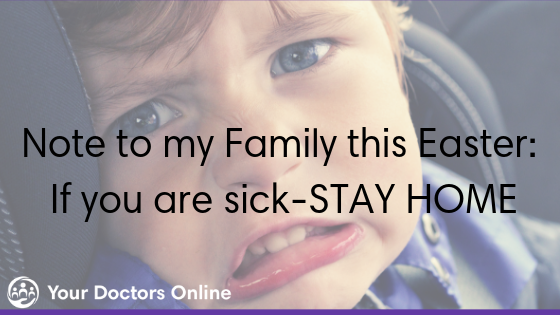 Sometimes getting sick during travel is unavoidable. 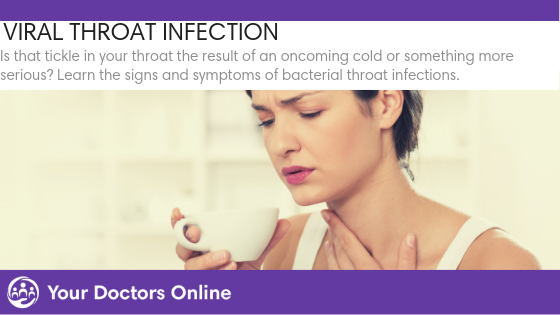 Depending on where you are headed, you may find that getting sick is part of the experience. This is why being prepared will increase your health and safety during your travels. Pack smart and prepare for anything. The CDC recommends you pack smart and think about what clothing, footwear, and medications you will need to bring along. If you have a chronic illness, taking enough medication for your trip is vital. Talk to your doctor about your concerns. Preparing to get sick during travel may actually help you steer clear of illness. One of the biggest aspects of keeping your health optimal while traveling is to stay hydrated. This will help you ward off any minor illnesses and keep your body functioning at optimal levels. Travel can be a fantastic time to begin health and safety habits that you can continue after your trip. Getting proper nutrition is one way to steer clear of illness while traveling. There is simply no need to pack on the pounds during your business trip or resort vacation. Those all you can eat breakfast buffets are surely appealing, but at what cost to your health and safety? Try to avoid buffet items loaded with fat and take advantage of all the delicious fruit cut just for you. Avoiding fast food, alcohol, and starting a multivitamin regimen on your trip are also best practices. Speaking of drinking alcohol while traveling, the CDC recommends you avoid all activities that may put you at risk. Having one to many is an obvious one, especially if a function or resort offers all-inclusive packages. Avoiding activities that may put you at risk is great, but don’t limit the activities that will add value to your health and safety. You may even harness some fantastic travel habits you can continue after returning home. Hit the free gym at your hotel, or take a few laps in the swimming pool while on your corporate or vacation travel. You may even find walking 30 minutes a day to check out the local sights to be a more than enjoyable morning routine. Regardless of why or where you are traveling, you can employ these easy tips to enhance your travel health and safety. Don’t forget to see your doctor before you leave, and if he thinks you’re not fit for travel, talk to a doctor online for a second opinion.